They say that good things come in threes – well things just got better for me. My good things are coming in fives! CONSEQUENCE, the first in the Dukes of Lear trilogy (all books are stand alone and can be read in any order) came out on Amazon’s Kindle a few weeks ago, DOMINIC (the second book) has just come out too. 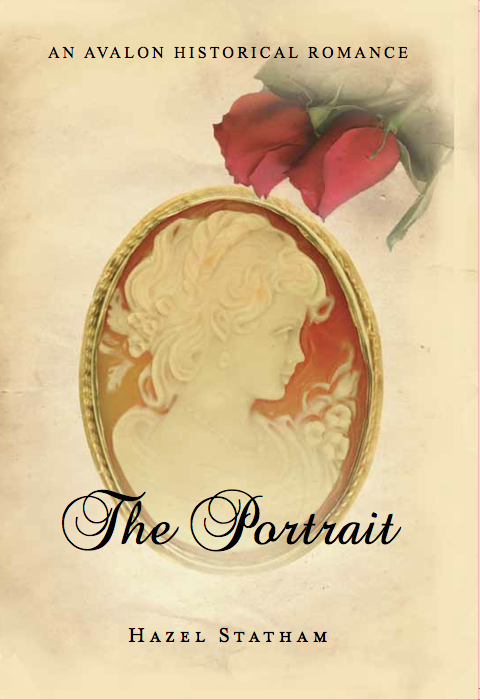 Early in January, HIS SHADOWED HEART hits the Kindle shelves with FOR LOVE OF SARAH and THE PORTRAIT joining them on 8th and 10th January respectively. 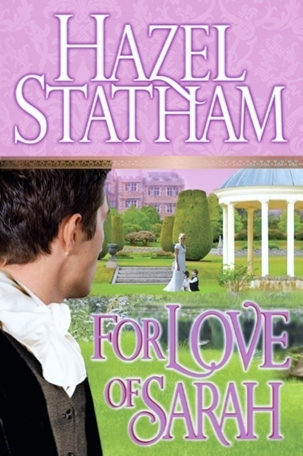 However, if you don’t have a Kindle or any other e-book reader, CONSEQUENCE, FOR LOVE OF SARAH and THE PORTRAIT will also be available in paperback. 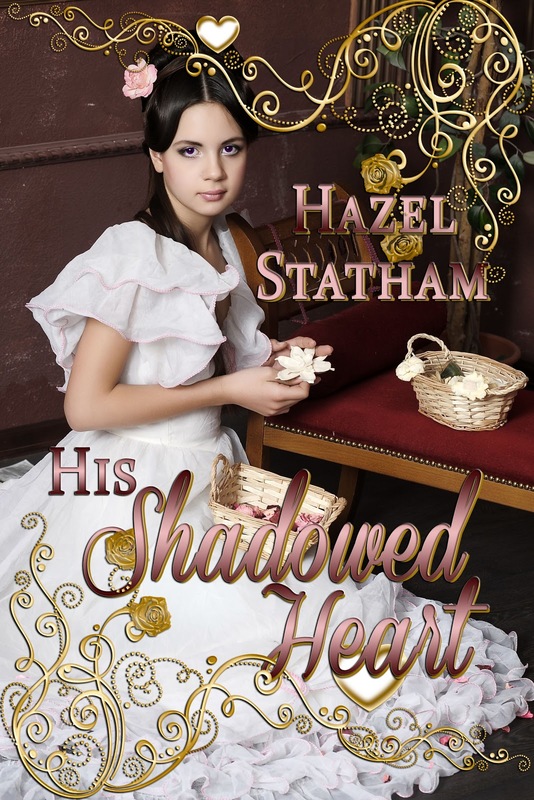 Reviews, blurbs and excerpts of all my books can be found on my website www.hazel-statham.co.uk there’s also two free stories and other information. If you have time, stop by and take a look. I hope you enjoy reading my books as much as I enjoy writing them. I love to hear from my readers and promise to answer all my mail.